My Hong Kong November 2013 haul! Happy Friday ladies!! I've been back at work for only 5 days and I feel like I need another holiday already haha! I've definitely got the post holiday blues but at least it's Christmas soon so there's public holidays (and presents!) to enjoy =D Today I have my haul from my latest trip to Hong Kong for you!!! I didn't actually buy much in comparison to my other trips which is a good thing for my wallet haha xp The exchange rate wasn't so great and I'm saving for a few things so I used a LOT of restraint! I did more eating to make up for it lol. As soon as I saw the Deborah Lippmann Space Oddity set on her Instagram I knew I had to have it!!! They aren't your typical holiday shades but they look absolutely gorgeous by themselves and together too. I also picked up the Stronger which is the collaboration shade with Kelly Clarkson - it's been on my wishlist for months and I finally picked it up squeeeeeeeeee! I love Kelly Clarkson! I let myself get talked into buying the OPI Mariah Carey Pure 18K White Gold & Silver Top Coat xp I missed out on The Man With the Golden Gun last year so couldn't miss out this year! 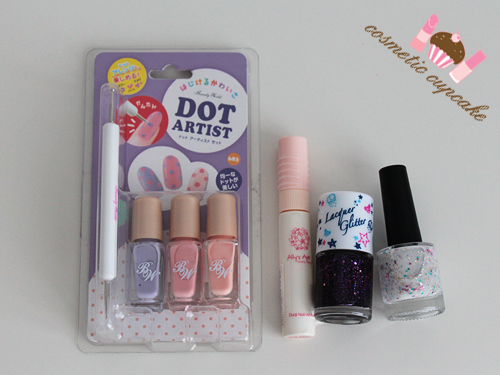 I hauled a few things from Etude House for myself and for pressies! I love their stuff because it's just so sweet - pink everything! I got some polishes and a foot mask for myself and scored the little tin as a freebie. My niece had her birthday party while I was in HK and my sis in-law asked me to do a little nail bar for the girls. Of course I said yes and it was so much fun! I didn't bring any of my tools so I bought the Lucky Trendy Dot Artist set to use but didn't end up needing to use it so I'm keeping it for myself haha. The purple is really pretty! I came across a Korean brand called Ally's Ajell and they had dual nail art pens so I picked up one in white to try out. I also bought 2 gorgeous glitters from Tony Moly! 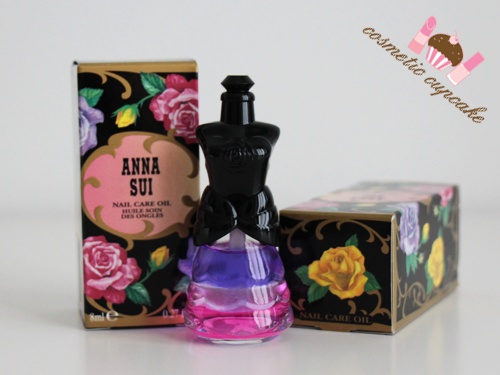 I adore Anna Sui and I couldn't resist this limited edition Nail Care Oil!!! Isn't it just gorgeous? You shake it up and then apply and works wonderfully. I stocked up on my favourite Zoya Remove and also picked up my first Pixie Dust in Stevie. I wish I had got a few other shades too because I am loving Pixie Dust! They wear so well and the shades are so pretty. I picked up one of the new Canmake creme blushes in 04 and also restocked my HG Dolly Wink mascara which came with a bonus eyeliner woot! 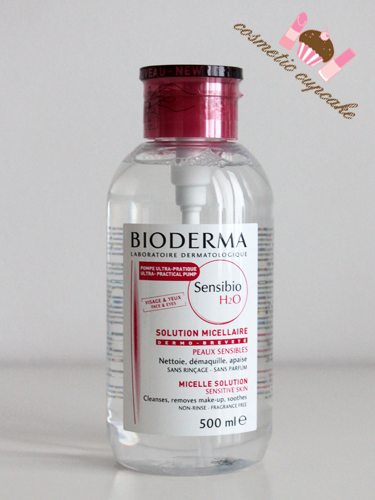 Bioderma is my HG makeup remover and so I had to pick up this new bottle with pump dispenser. You should have seen how excited I was then I saw it haha! 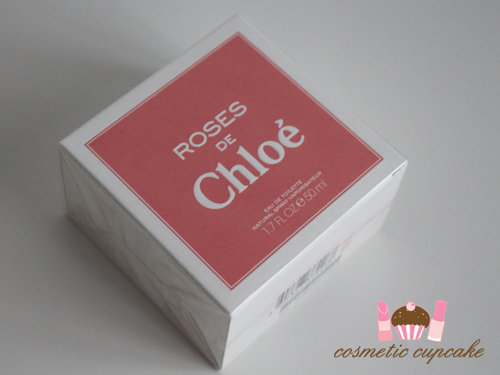 I picked up the new Roses de Chloe on an impulse but I haven't opened it yet because I'm not sure I'm going to keep it! I love the smell of it but I have so many perfumes already I'm not sure I really need another one.. I might end up gifting it to my sis but we'll see. Some Forever 21 accessories! I love their accessories and always try to pick up a few each trip. Their accessories department takes up like an entire floor and it is always SO DAMN HARD deciding what to buy when on a budget! 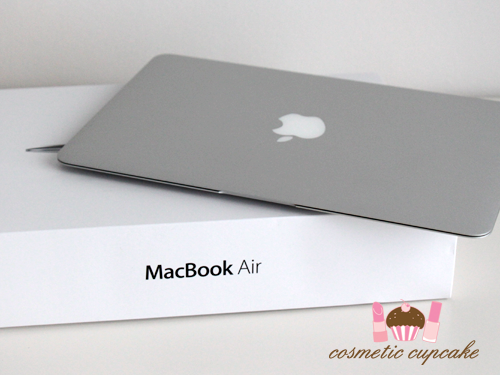 My biggest splurge on my trip was a new 11" MacBook Air!! My beloved Air died a few months ago so I took advantage of duty free and bought a replacement. The 11" is the perfect size I think! I hope you enjoyed seeing my Hong Kong haul! 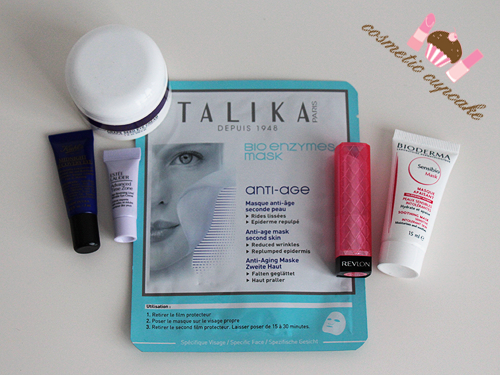 Thanks for looking as always and don't forget to enter my Face of Australia Carnivale giveaway! 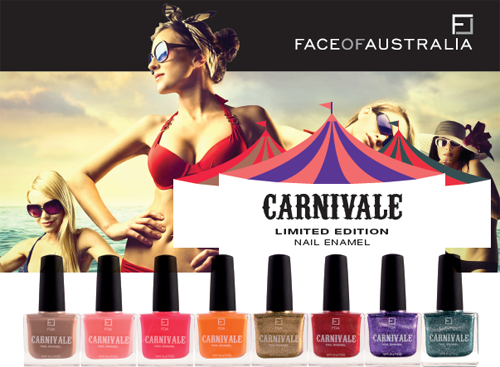 Guest post on Face of Australia blog - Carnivale collection + a giveaway!! Face of Australia are also very kindly offering one of my readers the chance to win the ENTIRE Carnivale collection!! Head on over to the Face of Australia blog to check out the shades and then let me know what your favourite shade is and why. Leave me a comment below with your answer, state you live in and email address for your chance to win!! 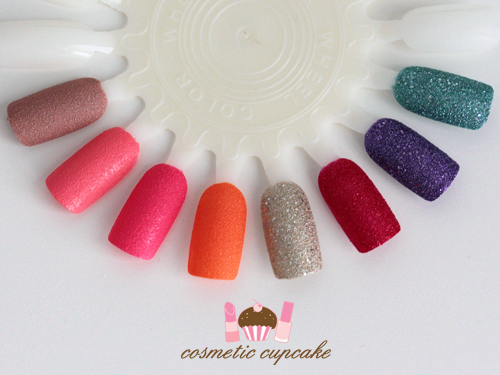 The giveaway is open to Australian residents only and ends at 8pm AEST on December 1st 2013. Off to Hong Kong and Cosmoprof-Asia!! Hi ladies! 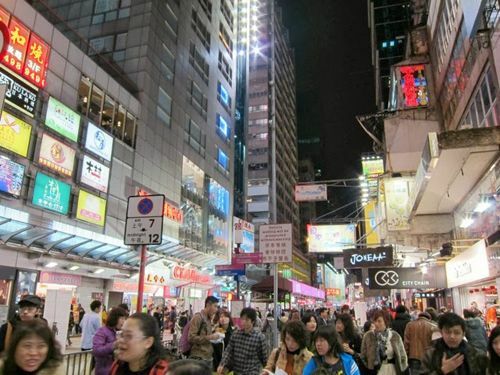 I hope you've all been well =) Just a super quick post to let you know that I'm off to HK for 2 weeks today!! I'm off to see the family and to have a second wedding celebration. I will also be going to Cosmoprof-Asia OMG!!!!! I am sooooooo excited! !